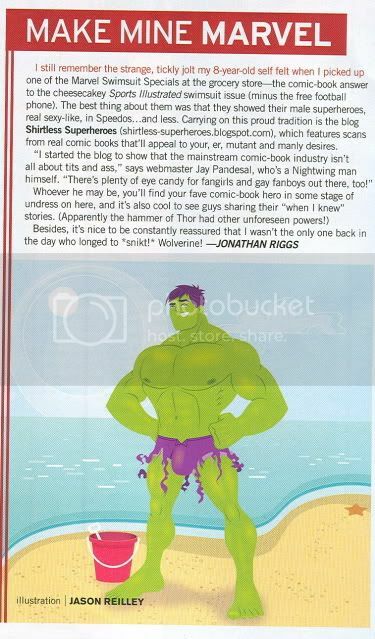 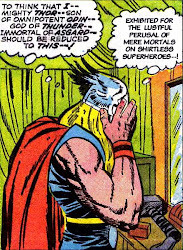 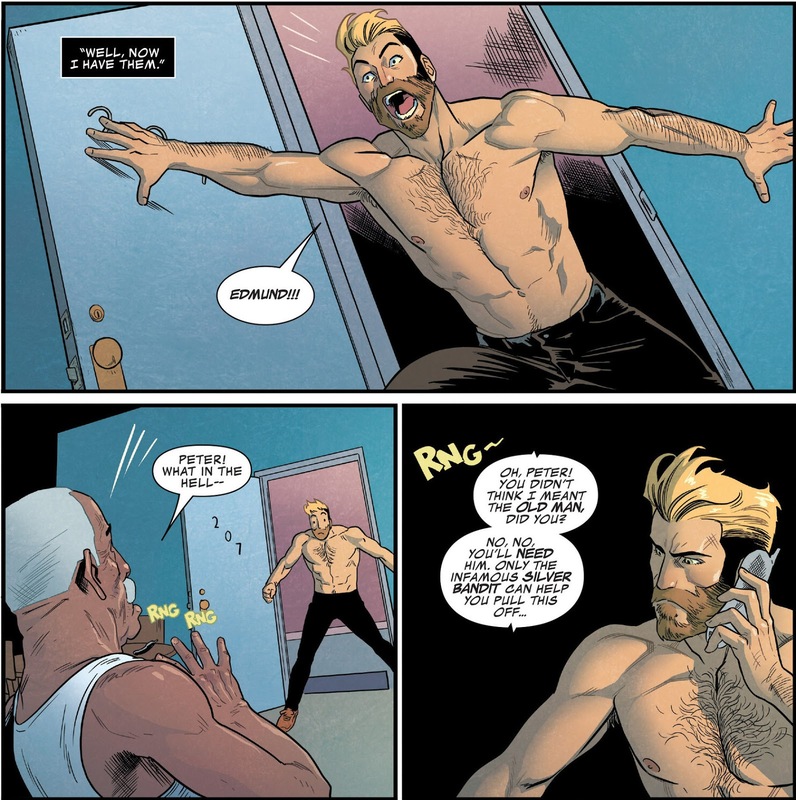 Shirtless Superheroes: Star-Lord Looses His Shirt Again. 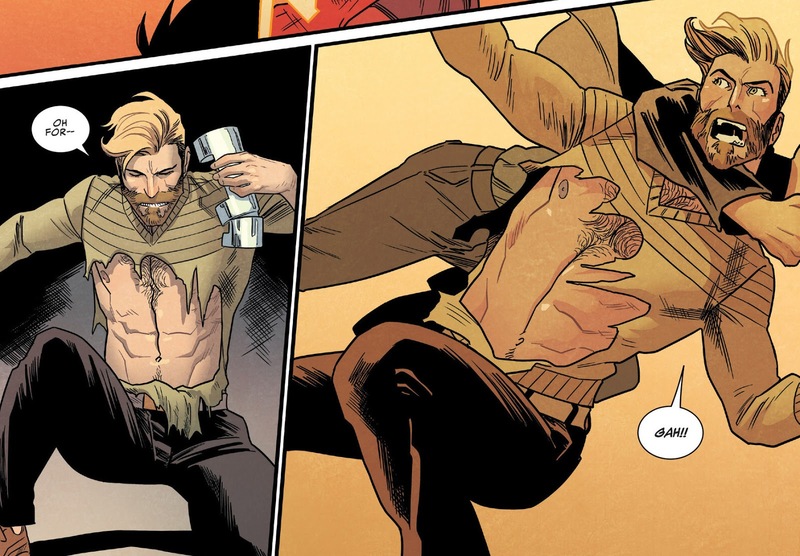 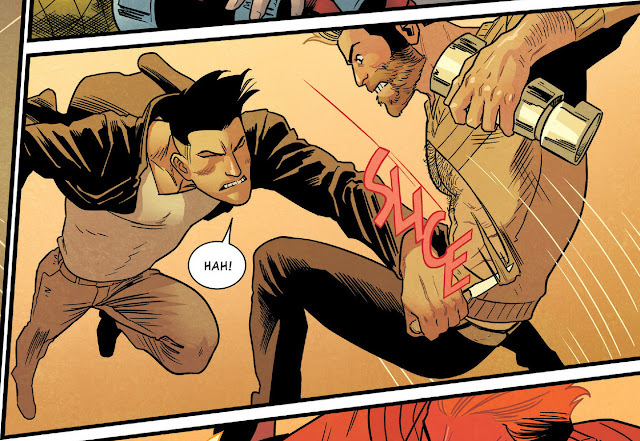 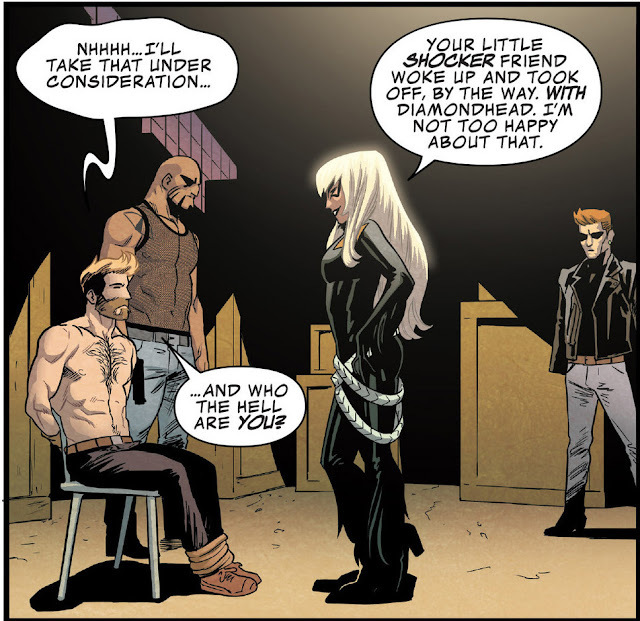 Peter Quill suffers some clothing damage in Star-Lord #4. 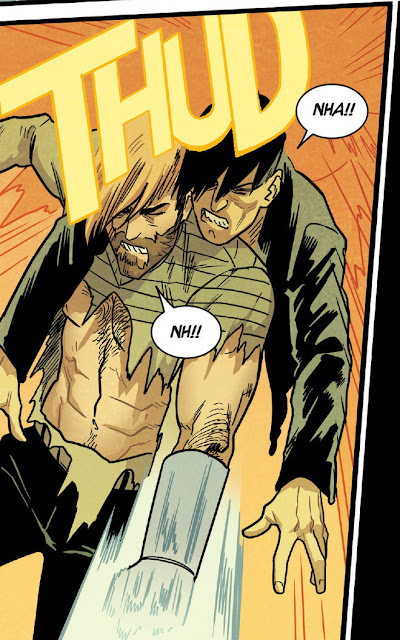 He's just a walking thrust trap in the hands of artist Kris Anka, ain't he? 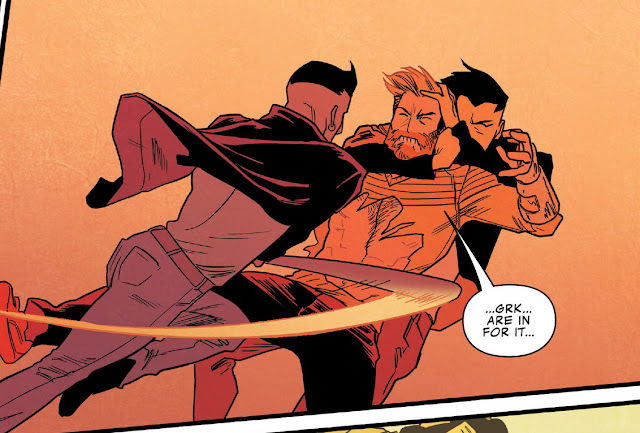 Kris Anka is always making our happiness!